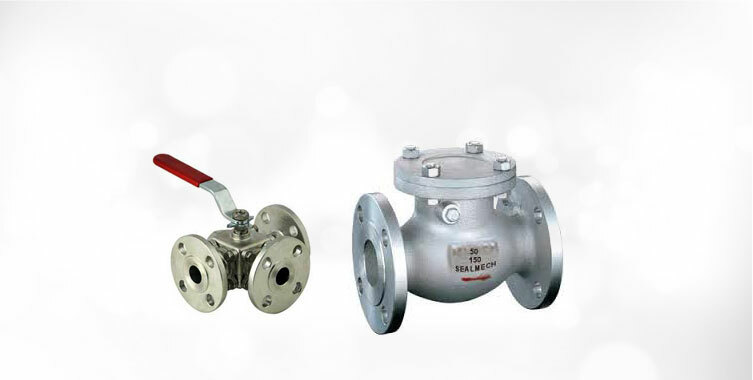 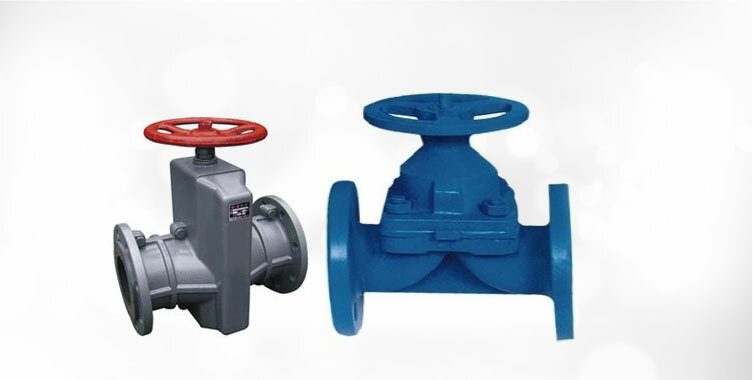 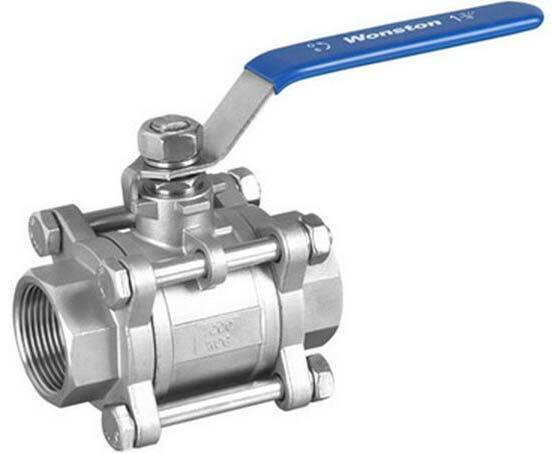 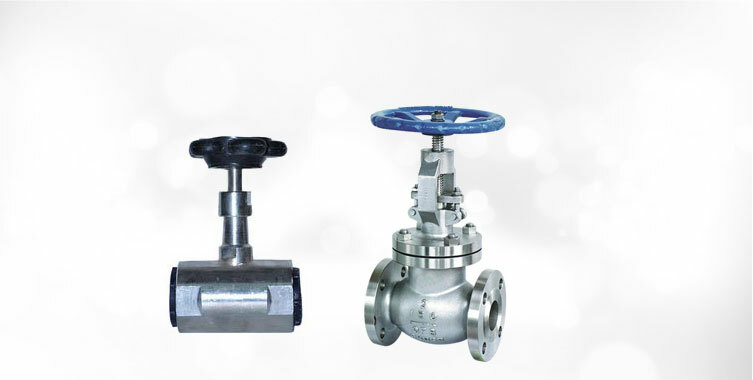 The company has cemented its presence among the reliable Manufacturers, Suppliers and Exporters of MNC 3 Piece Flanged End Ball Valve. 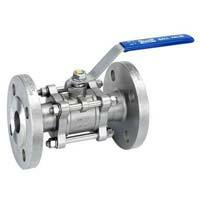 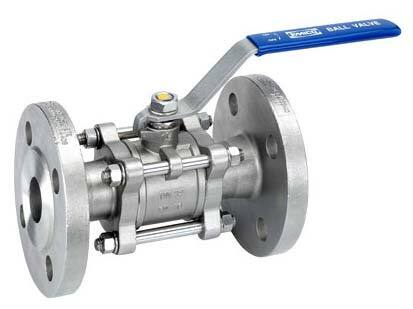 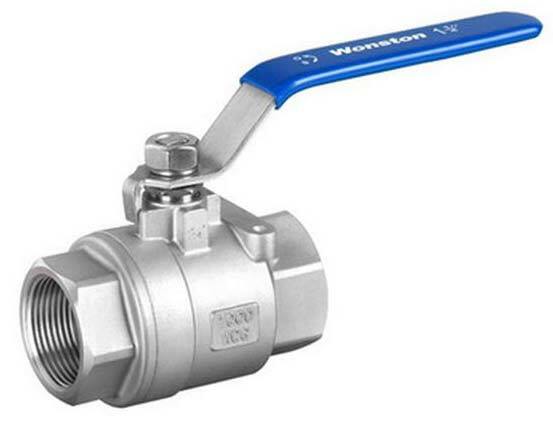 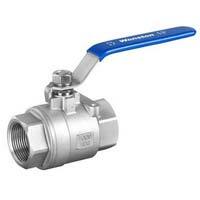 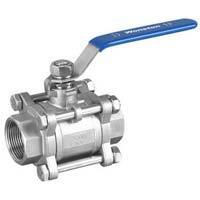 The Ball Valves we make available are manufactured in adherence with set industrial norms. 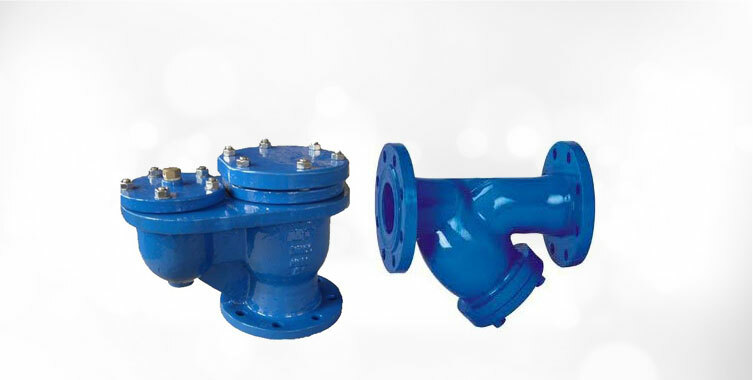 Bulk orders of these are processed by us as per the specific requirements. 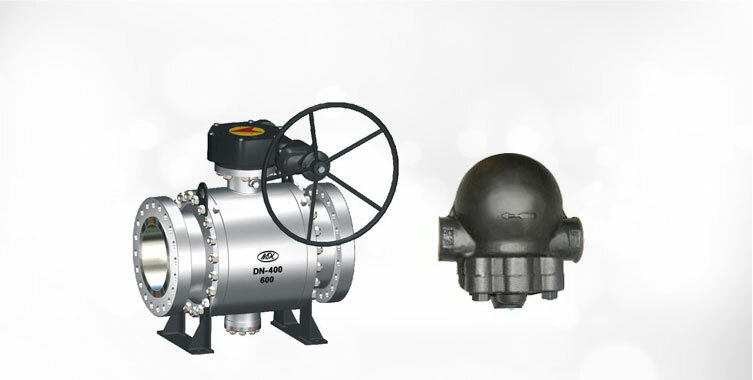 One can obtain these at market-leading rates from us.